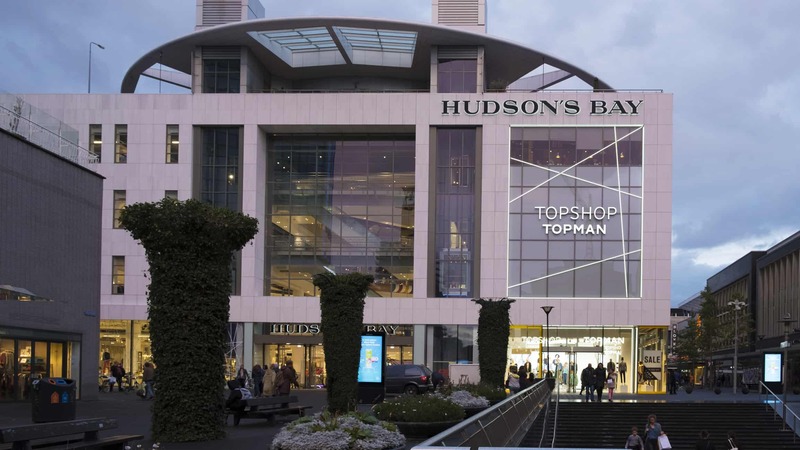 Toronto-based retailer Hudson’s Bay Company (HBC) reported on Wednesday that its fourth-quarter revenue slipped to $2.89 billion, down from $3.05 billion a year earlier when the quarter included an extra week. Excluding the extra week, revenue in the quarter was down $47 million or 1.6 percent compared with a year ago. Overall comparable store sales for the quarter were down 1.4 percent, while they increased 3.9 percent at the company’s Saks Fifth Avenue stores and fell 5.2 percent at its Hudson’s Bay, Lord & Taylor and Home Outfitters stores. Saks Off 5th comparable sales declined 2.1 percent. Earlier this year, Lord & Taylor’s flagship store on Fifth Avenue closed its doors after a century. In February, Hudson’s Bay closed the sale of the Lord & Taylor’s Fifth Avenue building to space-leasing company WeWork for $1.1 billion. In February, Hudson’s Bay also said it would review the stores in its Saks Off 5th division and could close as many as 20 of those stores in the U.S. The company said it would close its Home Outfitters chain, which sells housewares, bedding, towels and other household items in Canada. That same month, the company said it would work with an executive search firm to recruit a new president of Hudson’s Bay after Alison Coville stepped down, effective March 1.